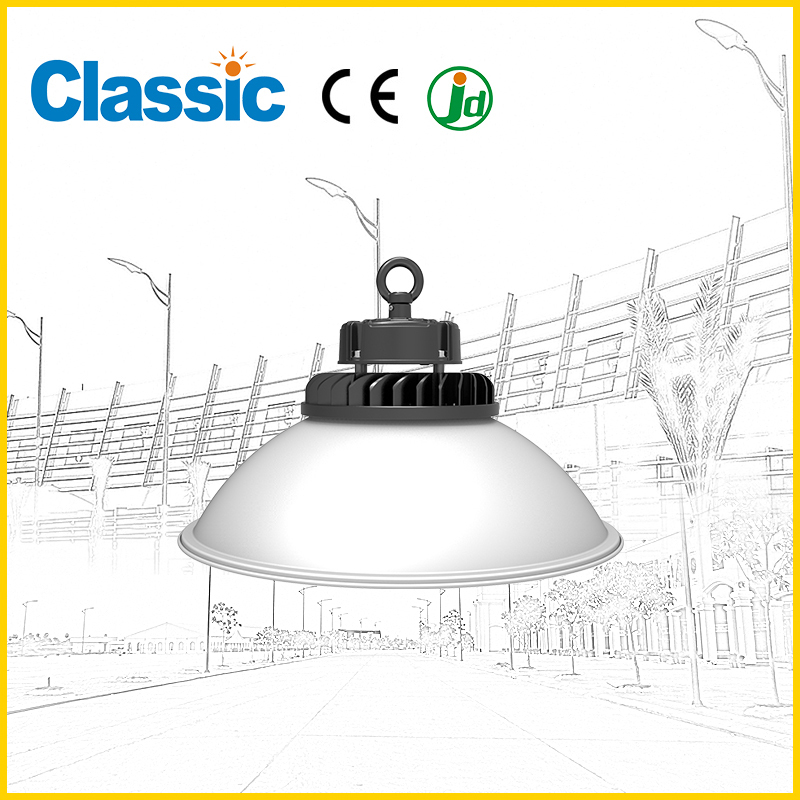 China JD-SL-2A Factory,for sale - NINGBO GOLDEN CLASSIC LIGHTING CO.,LTD. 1. 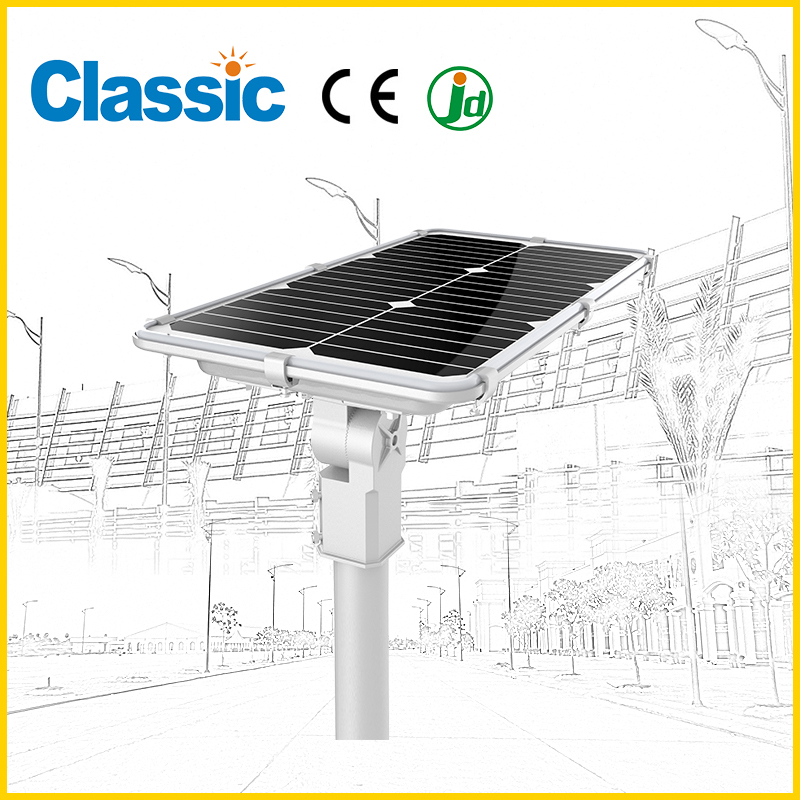 Integrated design, easy installation, the components can be easily replaced, cost savings. 2. 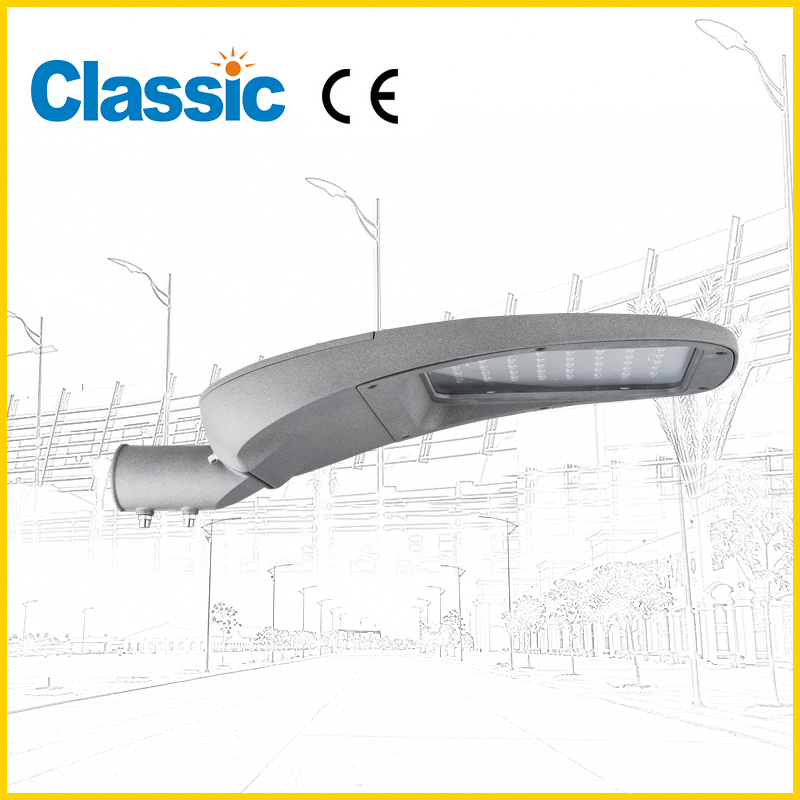 Intelligent controller to match the PIR movement infrared sensor, to ensure the effective lighting capabilities of the lamp. 3. 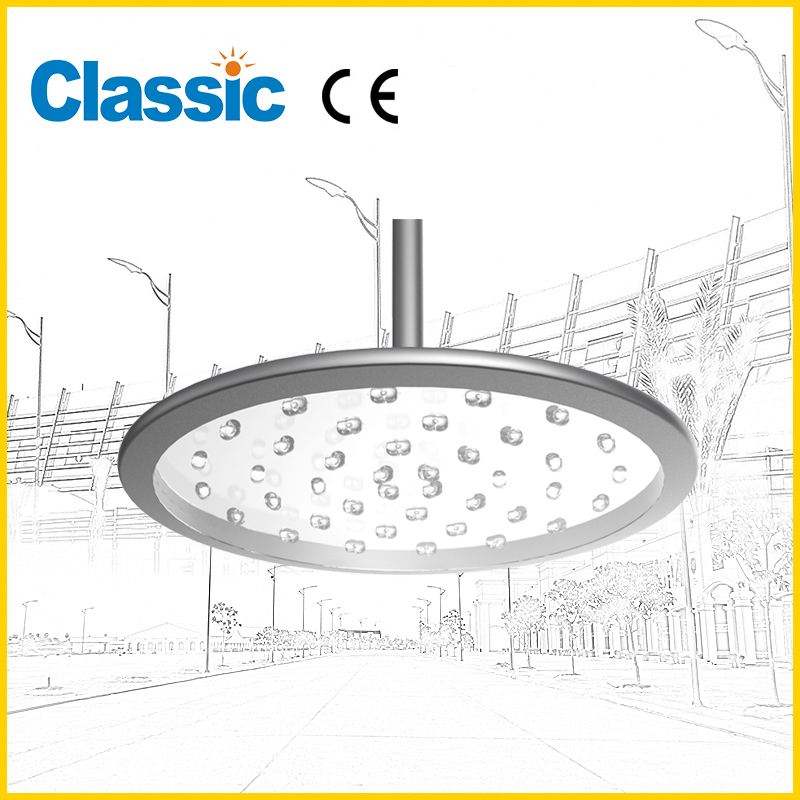 Professional waterproof design, protection class IP66. 4. 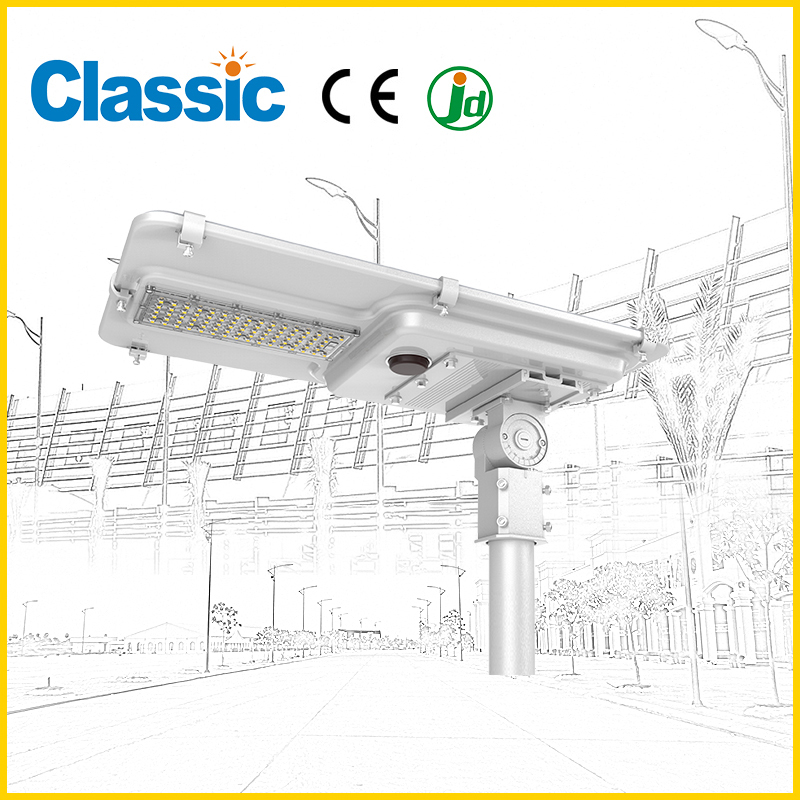 The use of special plug connector, color foolproof design, with anti-fault and other functions. 5. 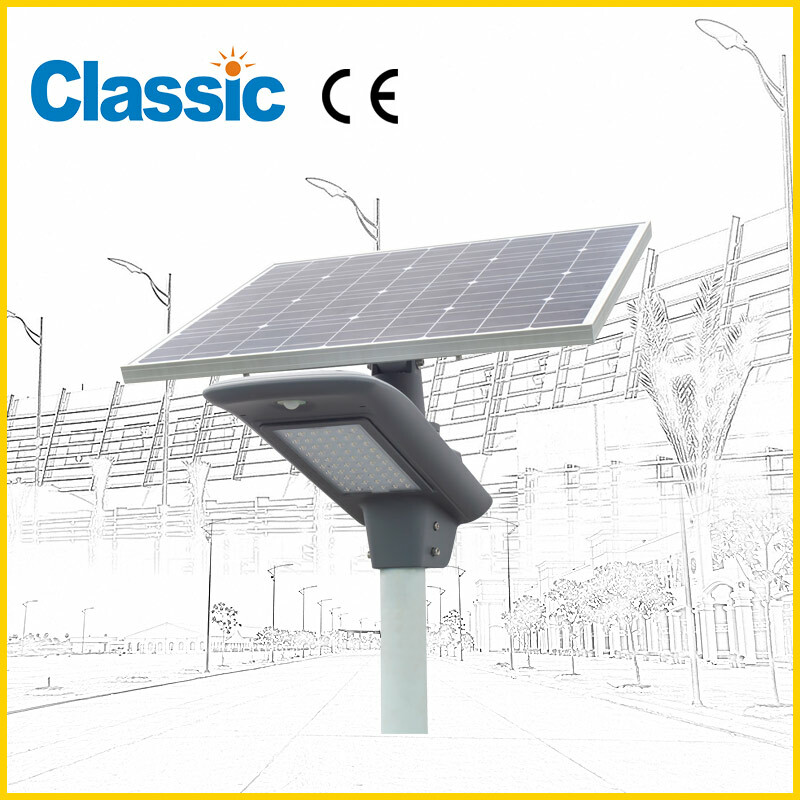 Support a variety of lamp arm, for different latitude and different forms of poles installation requirements.